What fun and unique evenings our Tequila Dinners are! Our Chef creates a delicious and unique four course meal. These special menus are different each month. Each course is paired up with a tasting or special cocktail with the featured tequila of the month. These are family style dinners where everyone sits together. An ambassador from the company that produces the tequila of the month shares information on the featured tequila. They discuss the history of the tequila itself, how it is made, what makes it unique and different from other tequilas and answers any questions. These events are by reservation only. 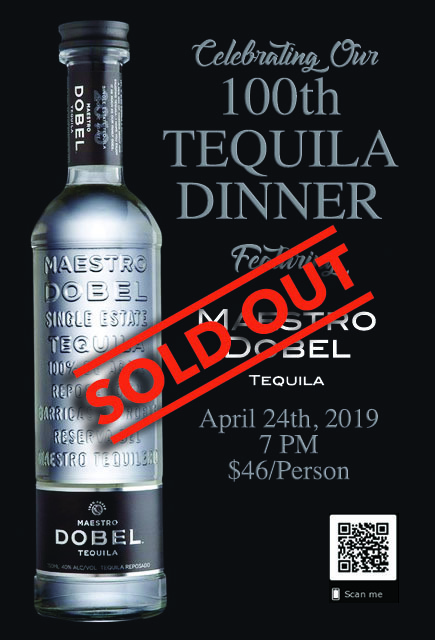 Please fill out the Reservation Request Form to make your reservation for the next Tequila Dinner. 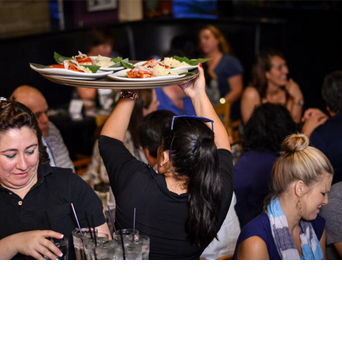 When: Our Tequila Dinners are held the last Wednesday of every month at the Oak Hill location. Please check our monthly calendar for specific dates for our next tequila Dinners. Hecho en Mexico requires a 48 hour cancellation notice in order not to have a charge on the credit card that you have provided for us. Thank you!